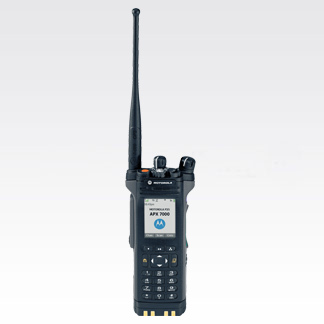 This best in class Bluetooth wireless solution is a Mission Critical Wireless earpiece with a 12" cable, designed specifically for first responders. 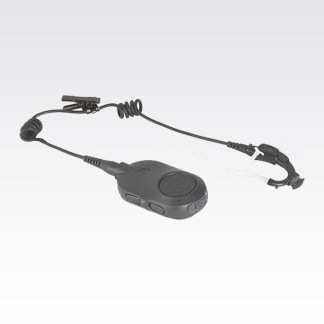 It provides a truly secure link, easy pairing on the go, instant push-to-talk, in an all-day comfortable and durable earpiece. 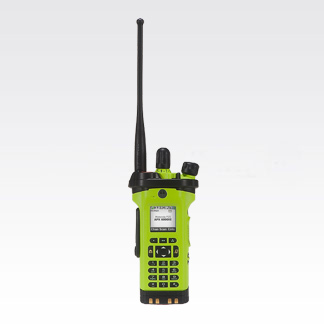 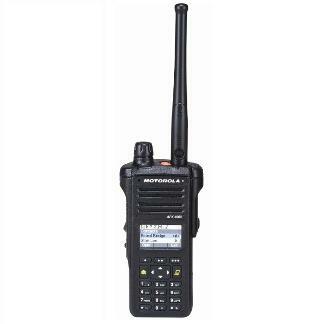 When used with an XTS radio, PR1500 or MT1500, the (PMLN5993).